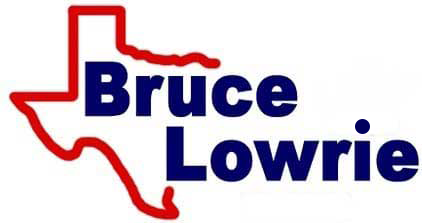 Bruce Lowrie Chevrolet in Fort Worth, Texas is here to provide all our Arlington neighbors with the fair vehicle value that motorists deserve, so if you're looking to trade in, appraise your car online now! Our professionals will take into account the various ways you have maintained your sedan, SUV or truck over the years and can introduce you to the new Chevrolet or used car options you can upgrade to. We also offer vehicle financing services that can help you secure the quality ride you deserve, so don't hesitate to value your trade-in online from your Mansfield, Texas home now!